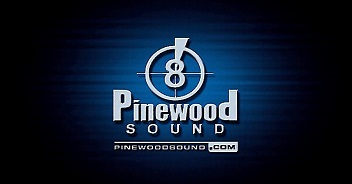 Pinewood Sound owes it's long running success to an exceptional team of sound designers, re-recording mixers and sound editors. Unlike other sound facilities, our senior editorial staff are industry veterans. Some of our team have been with Pinewood for over 35 years. Productions that use Pinewood benefit by having these dedicated professionals involved in ALL facets of their sound post, allowing for a continuity that comes from working together for many years. Together with a dedicated crew of technicians and support staff, Pinewood Sound can easily handle the most ambitous projects, including large budget films, independant films, television series, dramas, commercials and sound for web sites and games.